December invites us to really get into the festive spirit. 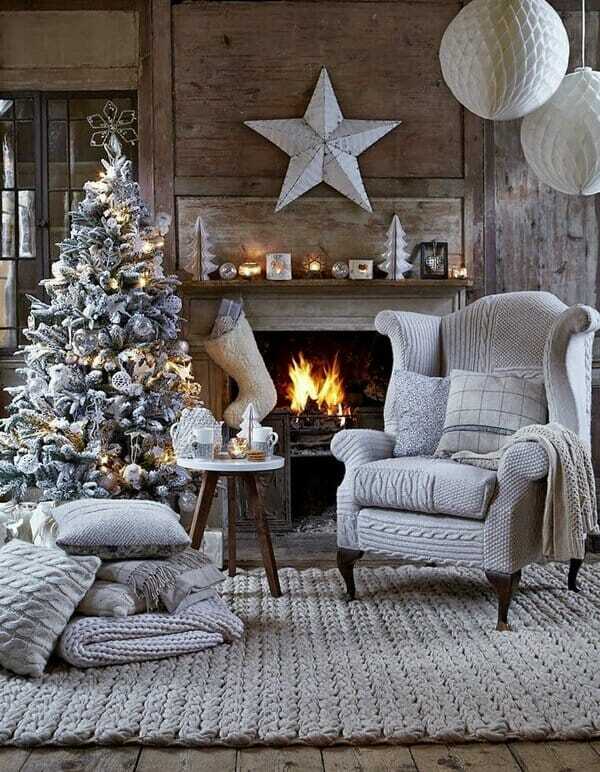 While the crispness in the air, bundled attire, and our favorite carols get us in the mood, it’s the special decor that captures the essence of winter holidays. Need a little design guidance? 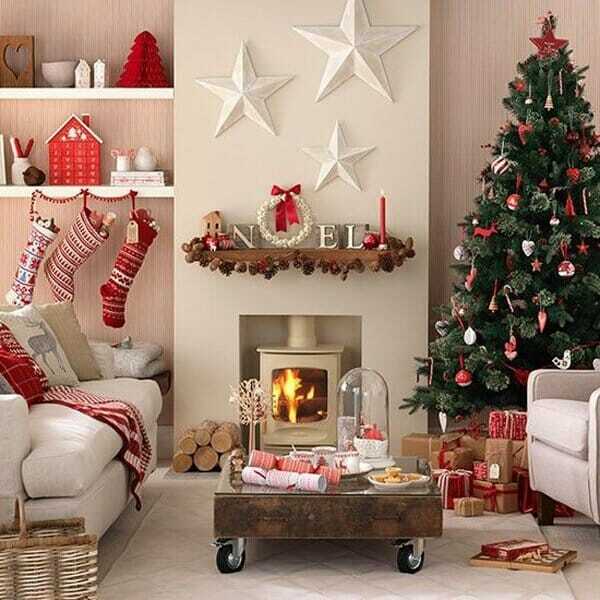 We’ve asked some of Decorilla‘s top interior designers to share their favorite Christmas decorating ideas to help get your home ready for this season. 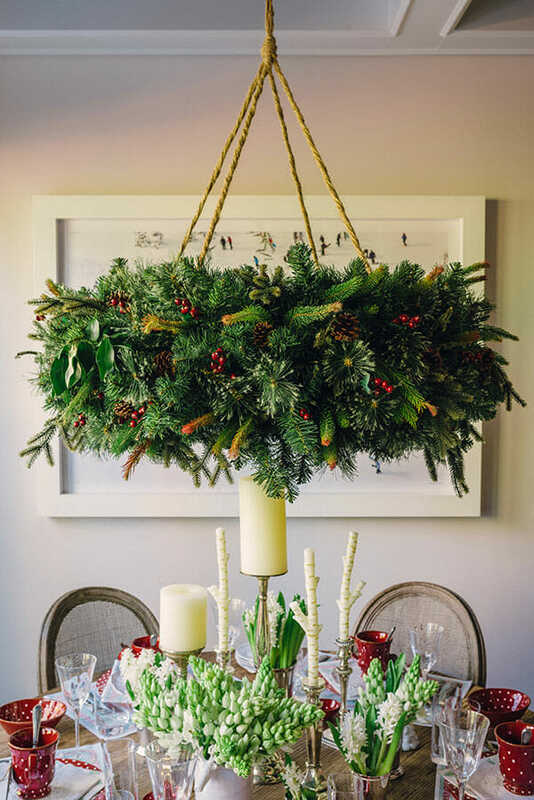 There’s nothing simpler than using naturally inspired decor like a garland to add that splash of winter green in your home. 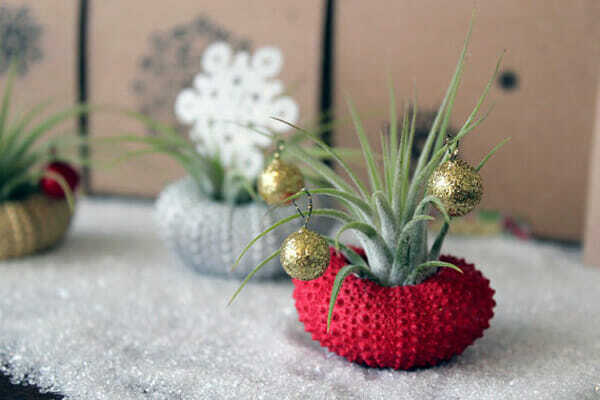 Michigan designer, Rachel H. shares the versatility of this holiday decoration. 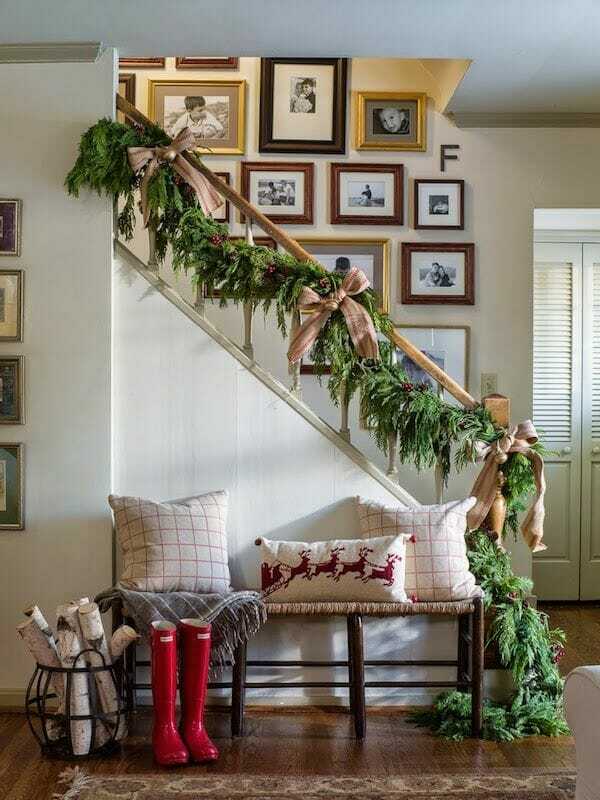 “You can dress up any surface such as the railing on your staircase, your coffee table, the porch, or the fireplace to make them more festive! You can even dress up a garland more with ornaments and beads. 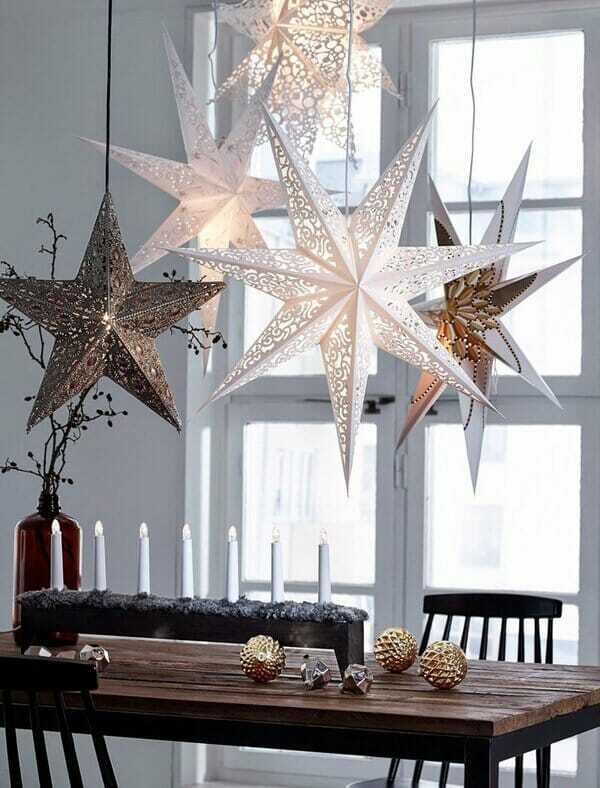 I especially love the look of white lights used with it.” Organic and classic. Ah, the iconic Christmas tree – a true must in holiday decorating. Whether a grandiose focal point of your room or a subtle accent like these LED trees, an ornamented tree adds light and cheer to the overall design. Fragrance is also a powerful design element. 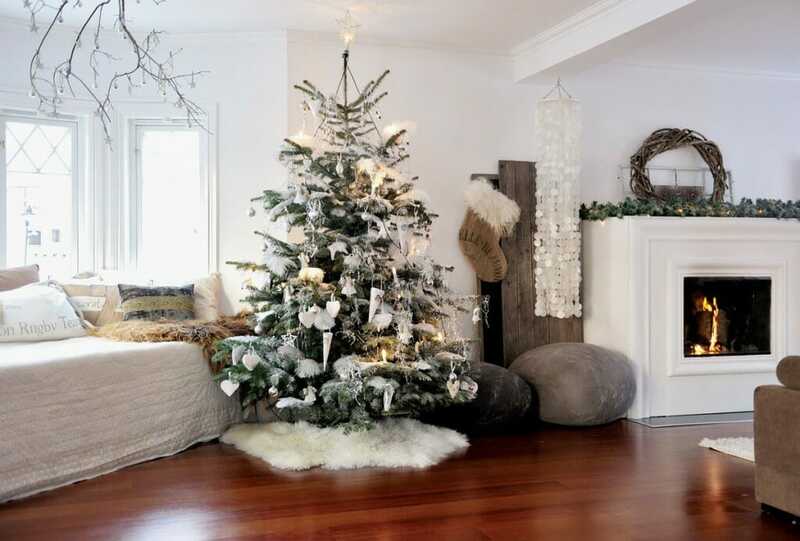 Enjoying the ritual of bringing one home to decorate with her family, Decorilla Designer, Laura A. also loves the earthy pine scent of a fresh Christmas tree. 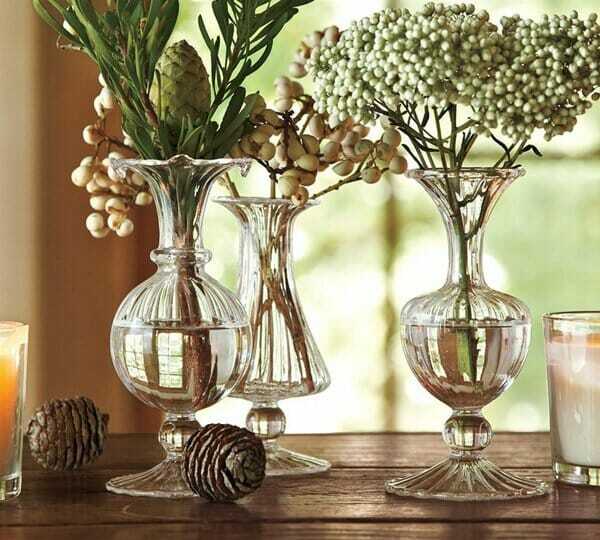 With typically shortened winter days, having pieces that shine and sparkle is a beautiful way to add illumination to your home. Designer, Taron H. is no stranger to using bold, luxe decor, such as items with metallic finishes which not only add light but also a bit of glam to a design. This is why glimmering ornaments and accents are his favorite holiday decorating pick in making a home merry and bright. Joy. Merry. Hope. Calm. Bright. 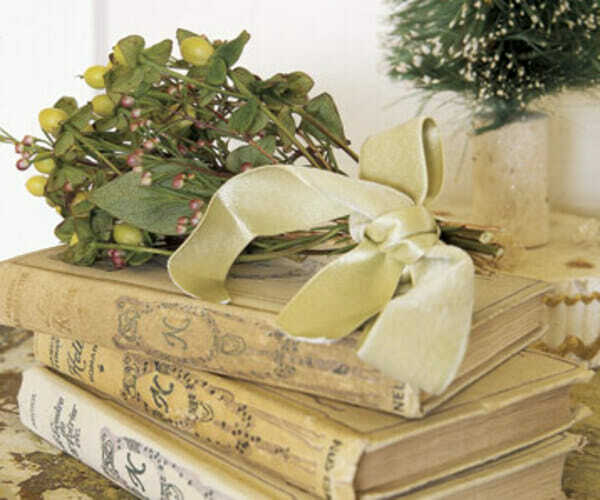 There’s no denying that the holiday season conjures up all sorts of lovely words and messaging. Why not use them as Christmas decorations? 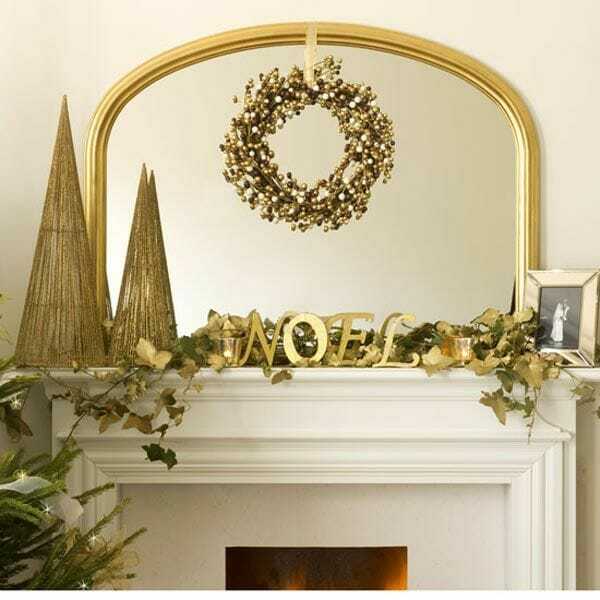 From easy to use wall decals to brilliantly lit marquees, incorporating inspirational typography adds interest and meaning to your winter holiday decor. 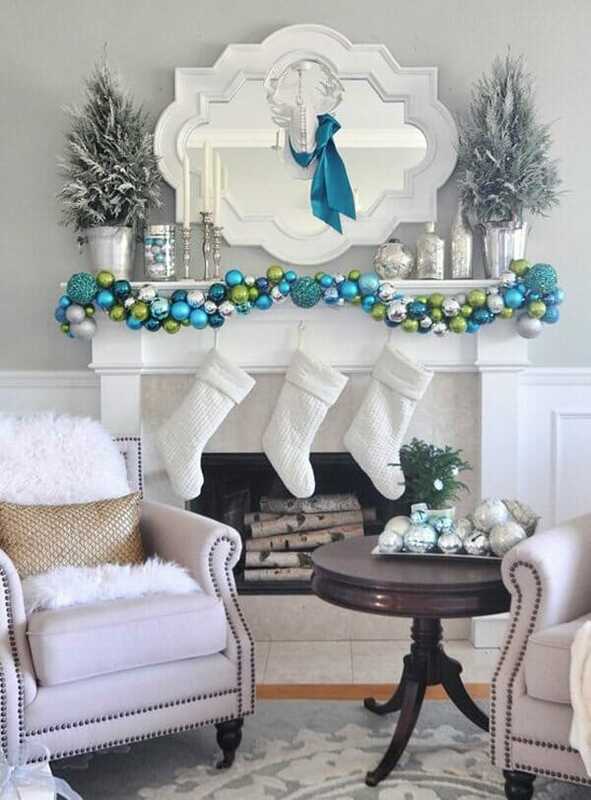 For Decorilla Designer, Anna T., holiday decorating comes in the form of color. 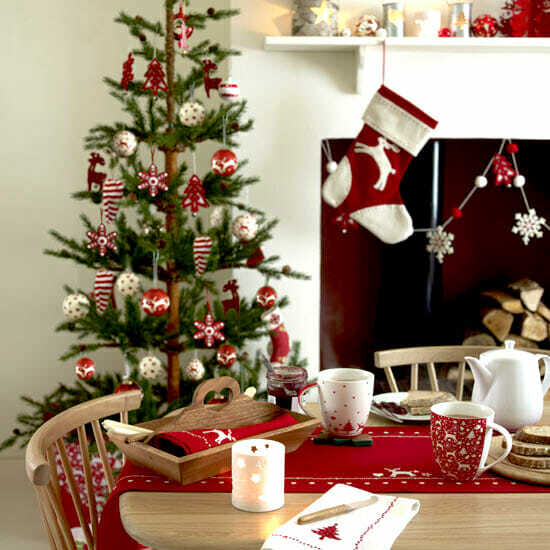 “I can hardly imagine Christmas without red color and I like the comfort and warmth it reflects”. 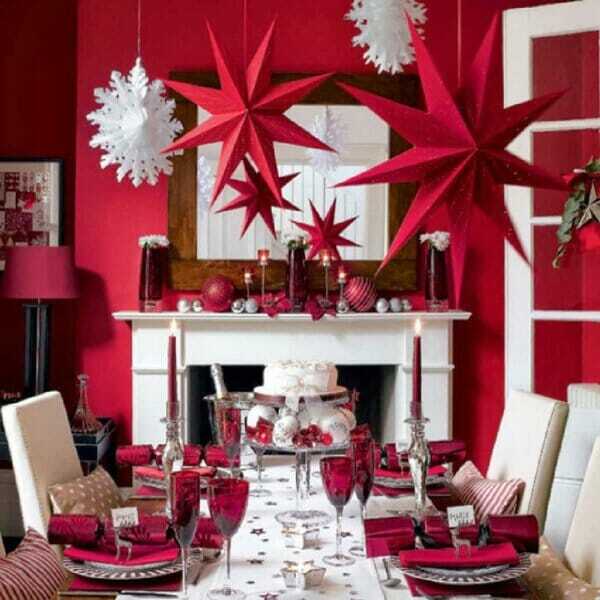 Red is certainly one of the traditional colors used throughout the holiday season. Vibrant and inviting, it makes for a wonderful main or accent part of a home design. 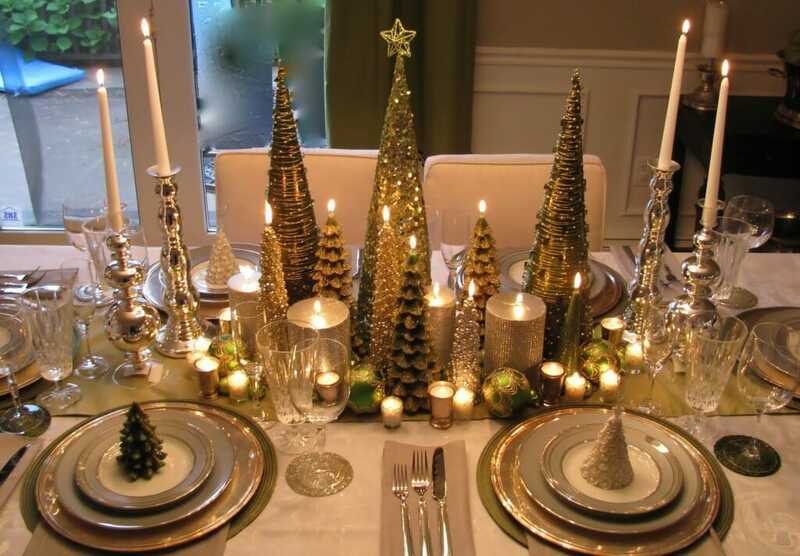 Lighting can possibly be the most important way to ready your home for the holidays. 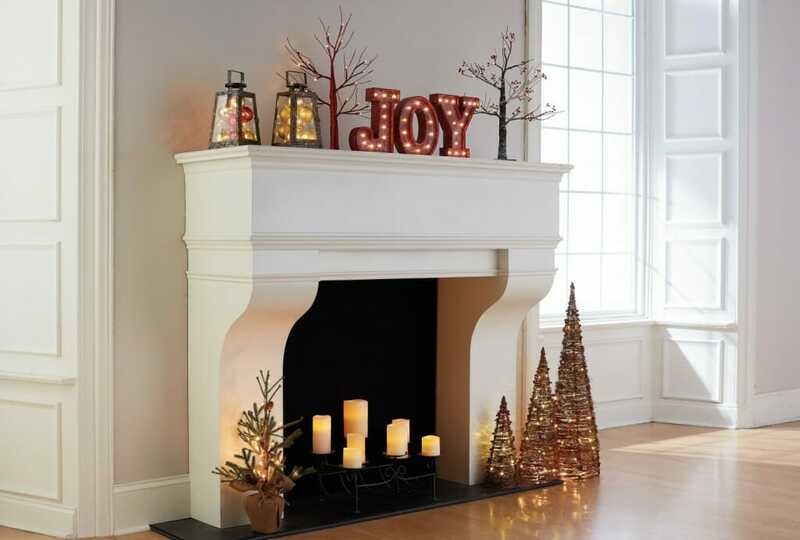 Whether stringing lights across a mantel, introducing scented or colored holiday candles, firing up some logs, or all of the above, having varied forms of lighting can really lend to a jovial atmosphere. And, let’s not ignore the exterior. While a little intimidating, this handy “How to Hang Christmas Lights” Guide assists in installing Christmas lights like a pro! This way your home glows for the holidays both inside and out. 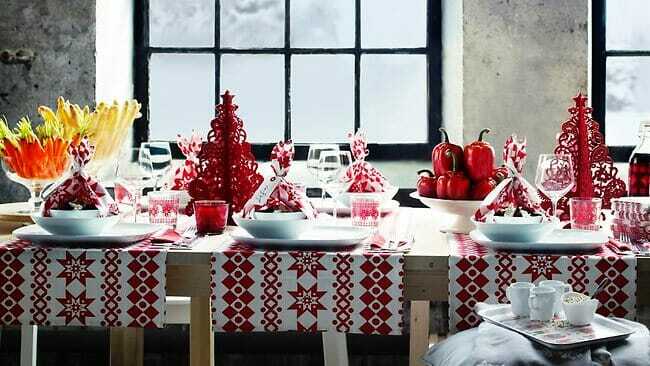 Communing with family and friends around a dining table is a winter holiday favorite. 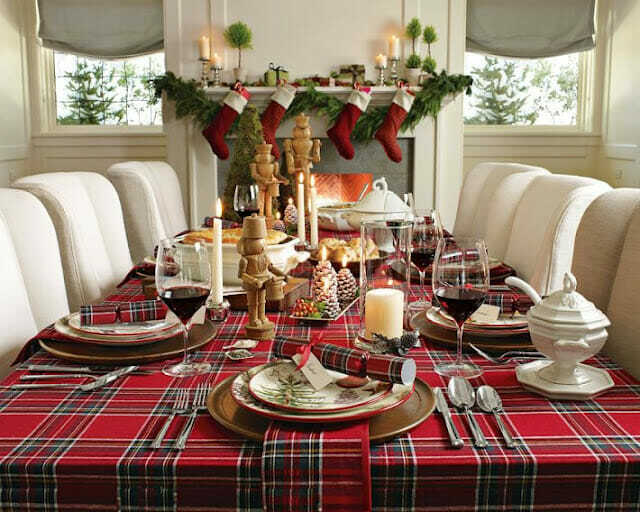 Add instant festive flair with a traditional red and green plaid table cloth, centerpieces of ornaments surrounding candle pillars, pine cones, or Christmas inspired dish ware. Go a little more glamorous with a white and metallic color palette. 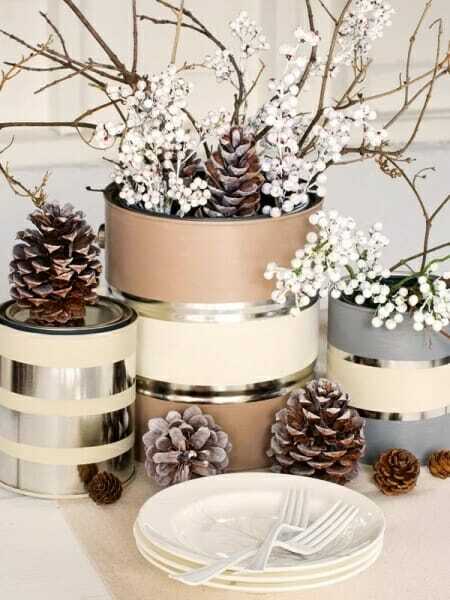 Either way, adorning your table will definitely put guests in a joyful mood. 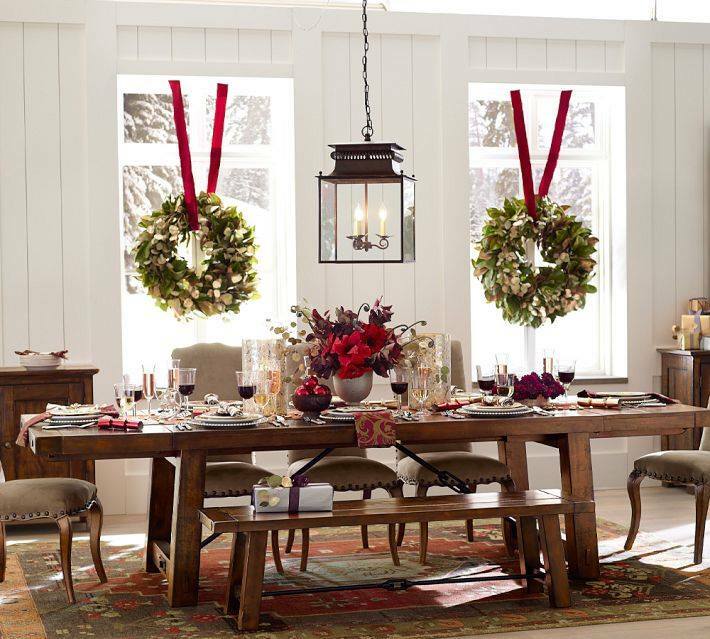 With this curated list of favorite holiday decorating ideas and Christmas decorations from some of our top interior designers, you can be sure your home will be warm and welcoming this holiday season. From the Decorilla family to yours, we wish you the very best! Written by Christine M., Decorilla Interior Designer.